Code Vein could become a franchise if the wishes of its producer Keita Iizuka are fulfilled, while developers are moving towards the polish phase. The latest issue of Weekly Famitsu included an article on the upcoming Souls-like JRPG Code Vein, alongside a mini Q&A with Producer Keita Iizuka. First of all, we get a new piece of artwork showing the male hero as he overlooks the vein alongside with Mia Carnstein, with the ruins of the old civilization pierced by the thorns in the background. Secondly, we get an update on the state of development. We hear that the base of the game is almost complete, and the team is starting to focus on tweaks and polish so that everyone can enjoy it. The development team is working hard to deliver the game to the fans as soon as possible, and Iizuka-san encourages them to look forward to it. 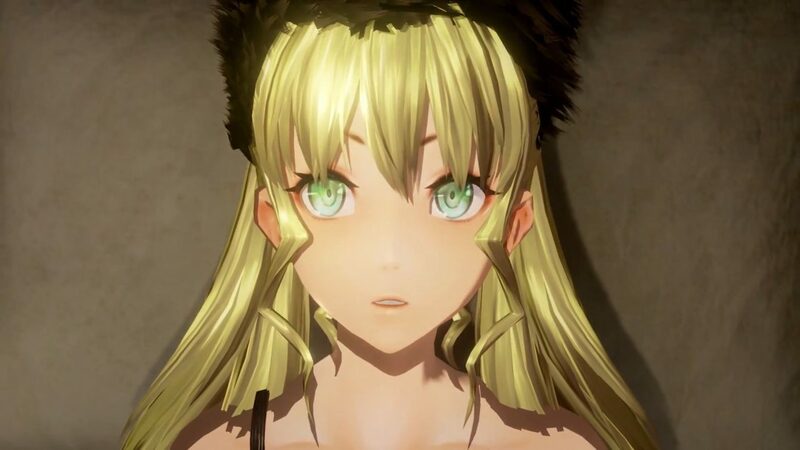 In the meanwhile, Bandai Namco plans to continue showing the game regularly, including with gameplay videos, and even more so, they aim to increase the opportunities for players to get hands-on time with the game. Interestingly, we hear that Iizuka san would like to have a sequel in the future, showing more of the world of the game from different points of views and in different places. He would like to utilize the know-how accumulated while developing the first game to provide an even more exciting experience and expand the world of Code Vein further. If you want to see more, you can also enjoy a batch of recent screenshots, a recent gameplay video and another from the beginning of March. Code Vein will release some time in 2018 for PS4, Xbox One, and PC. If you?re interested, you can pre-order it on Amazon.